Dr. Lee is a native San Franciscan and graduated from Lowell High School in 1977. He received his A.B. degree in Biological Sciences from the University of California, Berkeley in 1981 and his D.D.S. degree from the University of the Pacific School of Dentistry in 1984. Dr. Lee continued his education in the Orthodontic Residency program at the University of the Pacific earning his M.S.D. (Masters of Science in Dentistry) degree and Certificate in Orthodontics in 1986.
the Pacific Coast Society of Orthodontists, and the American Association of Orthodontists. 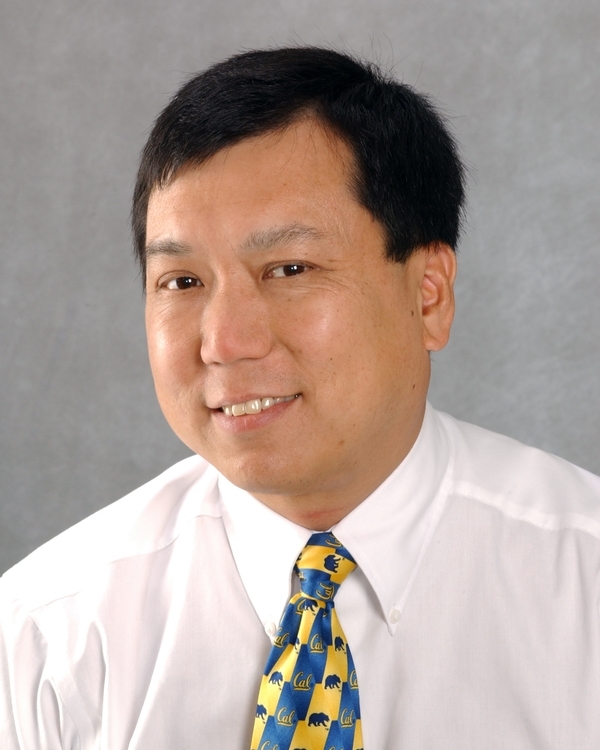 Dr. Lee is board-certified, a Diplomate of the American Board of Orthodontics and a Fellow of the International College of Dentists. He has served on the Board of Directors of the Lowell Alumni Association and the Board of Directors of the California Association of Orthodontists. He has been President of the Orthodontic Alumni Association and the Pacific Orthodontic Chapter of the University of the Pacific Arthur A. Dugoni School of Dentistry Alumni Association and is the Editor of the Orthodontic Chapter's TRIDENT newsletter. Dr. Lee is married and has two daughters. He is an avid Cal fan and follows the football and basketball teams of his college alma mater.